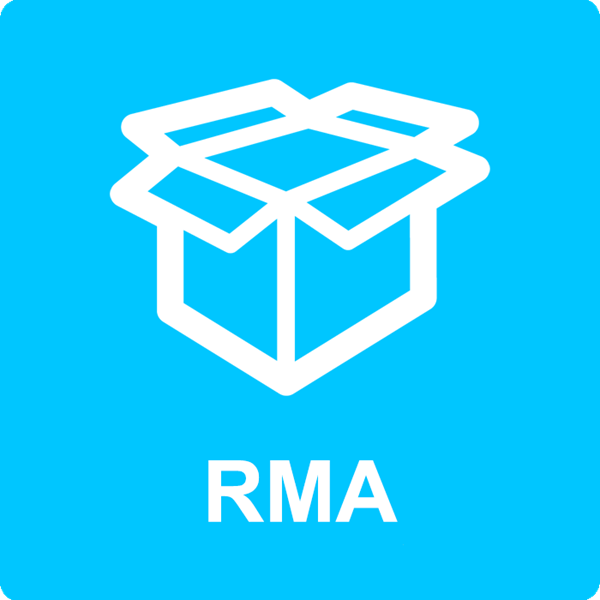 The RMA module is designed to provide you with the ability to handle the process of Return Merchandise Authorizations (RMAs) for your online storefront. Designed for any type of vendors - Manufacturers, Distributors, Suppliers. Business To Business (B2B) Returns Processing. Business To Consumer (B2C) Returns Processing. Support for Single, or Multiple items per RMA Request. Customizable Email notifications for customers and admins when a new RMA is requested or updated. Notes that can be displayed to the customer or for internal purposes. Support for custom RMA status like Return Requested, In transit, Item Received, and Item Disposition. Easily navigate and manage your Returns.